Many of California’s problems are self-inflicted, the result of misguided policies that have tended to inflate land prices and drive up the cost of all kinds of housing. Since housing is the largest household expenditure, this pushes up the cost of living. 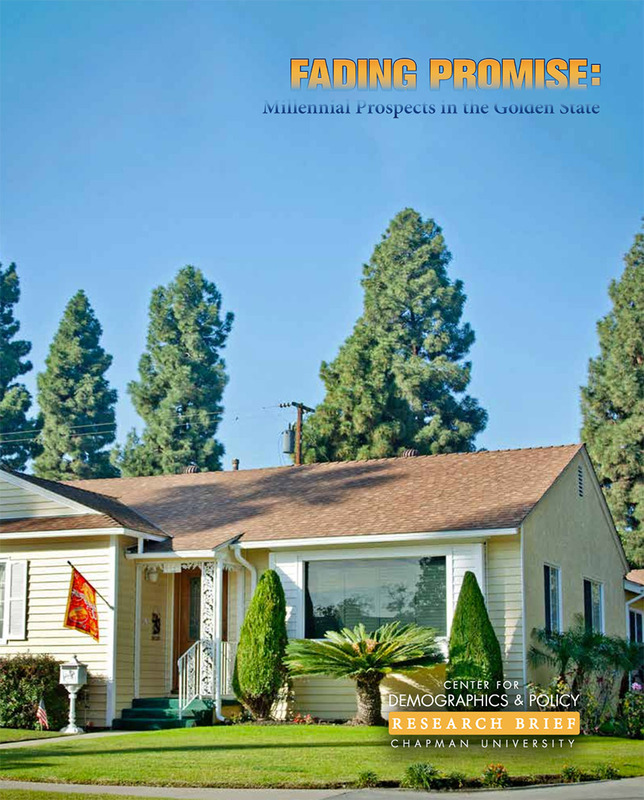 California still has the landmass and the appeal to power opportunity for the next generation. 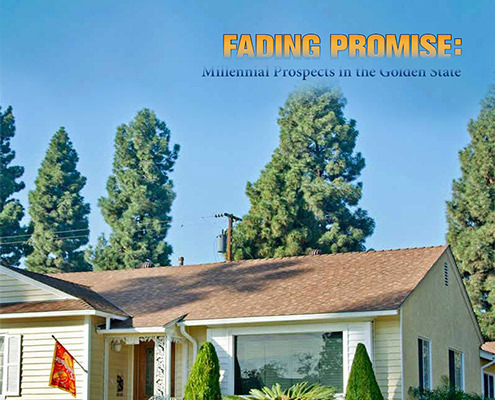 It is up to us to reverse the course and restore The California Dream for the next generation.